meetings, conferences, breakouts, sales rallies, and strategy sessions. We help organizations foster innovation & shape adaptive corporate cultures. We are a Toronto (Canada) based management consulting firm specializing in organizational development (OD) and team building. Integrating new new team members? Experiencing an accelerated rate of change? Want to transform your corporate culture? Confronted by turf wars between departments? Facing increasingly stiff competition in your market? Experiencing a decline in demand from your traditional customer base? During periods of organizational change, economic turbulence, and uncertainty, it often feels as if you're moving at such a fast pace that there is little time to get your team together to re-charge their batteries, and generate innovative, breakthrough strategies to take your organization to the next level. Planning takes time and it must be worked into your plan or it just won't happen. Our expert meeting facilitators will guide your executive and management teams to improve the effectiveness of their meetings and strategy sessions. We'll help you look at your organization's strengths and challenges with fresh eyes. Our organizational and team development processes will ensure that you leave executive meetings, brainstorming sesions, executive retreats, team building, and strategy sessions, focused, invigorated, and ready to tackle the challenges of a fast-paced environment. We include short simulations, exercises, and cases from some of our powerful team building simulations. Executive Oasis International, a Toronto based consulting firm established in 1996, specializes in management consulting to help executive teams, entreprenuers, and small business owners succeed even in the midst of turbulence. 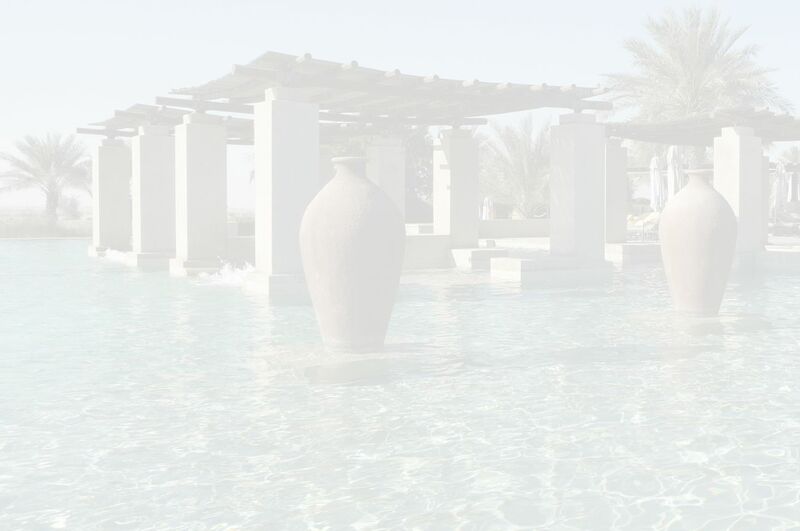 An oasis is a place to get refreshed, re-energized and re-charge your batteries before you continue your journey. Since 1996, Executive Oasis International, a Toronto based consulting firm in operation specializes in team building, executive retreats and meeting facilitation has helped corporate teams from 18 countries re-chart their course and resolve SPECIFIC business issues and challenges. Oasis = A Place of Calm & Growth in the Midst of Turbulence. We have designed and implemented customized solutions for organizations from 18 countries (e.g. Canada, USA, Jamaica, Barbados, Dominica, United Arab Emirates, Saudi Arabia, Bahrain, Singapore, Malaysia, Thailand, India, Sudan, South Africa). Even though I am from the manufacturing team, the tools can all be applied. We continue to be impressed with the depth of information that you are able to uncover and assess...."
Anne's experience with accelerated learning, international consulting, and her ability to customize her feedback to each individual makes her consulting work extremely valuable.... just one of her tips helped me save thousands of dollars in expenses for my business. Anne has an excellent grasp of the subject. The expert in her really commanded my respect. During each on or off-site meeting, we will introduce your team to "just in time" strategies, tools, and techniques that they can use to resolve future issues and challenges. We're available to organize and facilitate team building, executive meetings, brainstorming sessions, and project management meetings. We will custom design and facilitate stimulating and powerful sessions based on your organization's specific challenges and business issues. Anne Thornley-Brown, President and founder of Executive Oasis International, has a solid track record as a management consultant, facilitator, and organizational change agent. Anne has an MBA from Schulich School of Business. Anne has worked with executives, managers and professionals from 18 countries (Canada, USA, Jamaica, Dominica, Barbados, United Arab Emirates, Oman, Saudi Arabia, Bahrain, Egypt, Singapore, Malaysia, India, Thailand, South Africa, and Sudan). She has travelled to 24 countries and toured Asia 18 times to deliver sessions to over 2000 executives, managers, and professionals. Anne blogged for Cvent 5 times a week for 4 1/2 years. She blogs for EventMobi, Plan Your Meetings by MPI, and Huffington Post. She is active on social media. Our Senior Facilitator, President and Founder generously shares some of the strategies we use to design and facilitate highly interactive and effective meetings and team building. This will give you an idea of the depth and ground-breaking strategies we will bring to your meetings. Corporate Culture What is it and how do you "read" it? Is Decision-Making a Dying Senior Leadership Competency?